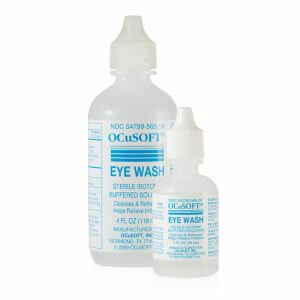 OCuSoft Lid Scrub Cleansing Pads are lint Free Lid hygiene Pads. Great for us with the Lid Scrub Foaming Cleanser. I prefer to buy unmoistened pads and use them with the liquid cleanser. They are hard to find in stores, and frequently overpriced online. Even with shipping charges these are priced reasonably, and processing is quick. These are the only lint free, thin and reasonably priced pads. I think they?re great. Shipping was fast too! I love how easy it is to order supplies from Erickson Labs! I had to order separate boxes because at Walgreens they only had the solution and no pads to purchase. I ordered three boxes of 100 pads each for two bottles of solution…they arrived in a padded envelope and the boxes were crushed. For $6 postage I would have expected better packaging. I very much appreciate the products, the ease of ordering from the website, and the rapid delivery of my order. I am impressed with the professional quality of this company. My wife uses Ocusoft products religiously! Thanks Erickson Labs for helping us out. I love ordering from ERICKSON Labs! They full orders quickly and correctly. Easy ordering and fast delivery! I no sooner ordered my OCuSOFT lid Scrub Cleansing Pads, and they arrived. Very fair price and product just like promised. No lint comes off the pads. Well put together. I use it every other day. It help my MGD a great deal. The pads were shipped and received within a few days of the order. Pleased with the service and notices sent regarding my order. Will order again. This is the first time I had used Erickson Labs. It was the only site I found online that offered the product I was looking for. The price was very reasonable and the product arrived very quickly. The checkout pages seemed quite professional, which inspired confidence. (I had typed my zip code incorrectly & when I retyped it, the page detected it immediately.) I would definitely recommend Erickson Labs Northwest. 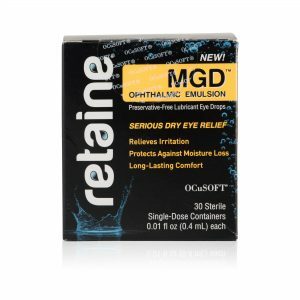 Awesome product for sensative eyes, and no lint…. It’s so wonderful to find just the refill Lid Scrub Cleansing Pads. Erickson Labs NW – Thank you so much! The order was filled fast and arrived in fantastic condition. Satisfactory experience. Rather not pay shipping cost. Bought these because the 100 pads that come with the Kit are not enough to last until the cleansing solution runs out. I like these pads much better for scrubbing eye lids than the cosmetic cleansing pads you can find in the drug stores. Great service from this company. It is great that you offer these pads separately from the actual OCuSoft scrub since I always run out of these before the scrub is gone. Thank you! Perfect texture for cleaning the eye lid. I was surprised the pads were not soap cleaning pads. The box looked exactly like the one I wanted that I had purchased at the drug store. Baby shampoo will have to do – at least they are sterile. I have always liked the product, but was disappointed to see the price increase. I may be looking for an alternative way of cleansing my lids. Gets the makeup off the lash roots where makeup remover can’t. Helps with allergies. 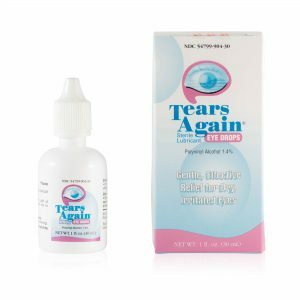 I have purchased the pads and the eyelid cleaning solution numerous times and have been very pleased with Erickson Labs’ service and prices. They were very prompt to respond when a package was damaged in shipping. I’d fully recommend them. The dry cleansing pads are excellent pads to use with the Ocusoft Lid Scrub. I have found I have received my orders in a very timely manner. Don’t buy the cheap pads. These actually work without breaking apart or linting. Product arrived in great condition. The pads are fine, occasionally I get a rough one, but usually they are soft. I like that I can buy them in large quantities without the cleanser built into them. This company (Erickson Labs) has been very good to work with. My orders always arrive very fast with no issues whatsoever. The best customer service is when you don’t need customer service. Great service. 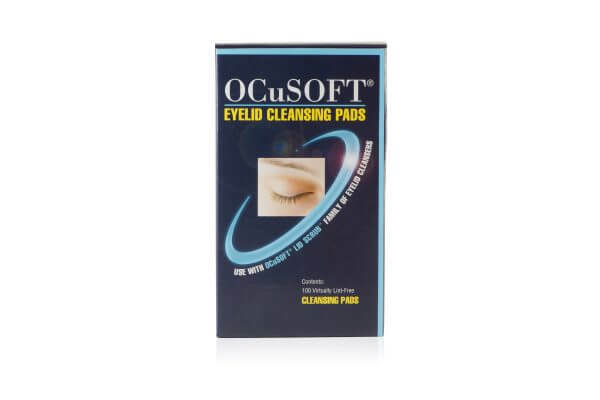 I have found these pads to work the best with the OCuSOFT cleansing solution. The cleansing pads work well in conjunction with the Lid Scrub Cleaner for the sensitive eye area.